A sample page from the report – which lays bare the austerity economics at its heart. In plain English while we placate the profiteers, little will change for the million Scots in poverty, the tens of thousands desperate to escape greedy landlords, those on poverty pay and in insecure jobs. Brutally this report doesn’t concern itself with their problems, but has been crafted by a blinkered elite of policy wonks to serve the purpose of spiking unionist guns and keeping the markets calm. Entirely predictably, it fails on both counts as the same establishment who mobilised and supported Better Together raise the same objections ably assisted by a largely pliant pro-unionist media. In an event as predictable as the arrival of summer swallows – Radio 4s flagship World at One programme covered the document’s launch with a brief interview with First Minister Sturgeon, and then a piece at least 4 times longer by Scots Tory chief (and ex-BBC hack) Ruth Davidson. However from the perspective of the wider independence movement this document has a much more serious flaw at its heart. 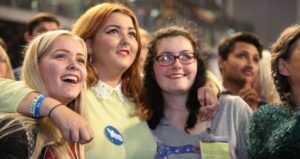 The SSP are firmly of the view that winning Scotland’s working class majority to a Yes vote is the key to victory and this will only be achieved by policies and a vision which meet the needs and aspirations of that class. In this document they hardly merit a passing mention. It as if solutions to poverty, insecure work, poor public transport, low pay and the housing crisis among a myriad of challenges don’t exist. Unsurprisingly this report is already becoming the subject of a politicians and commentariat bun-fight as the same self selecting circle rehearse the same stale points on the same radio and TV shows and in the same pages of the hysterical unionist press. The 45% who voted Yes in 2014 was largely built on the prospects of a radically changed just Scotland, not a mini pro-market UK. 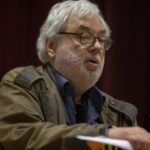 Rather than yet another politicians talk-in; working class voters who have been subject to ten long years of austerity need action – not the prospect of a further ten years of cuts badged as “fiscal responsibility’. 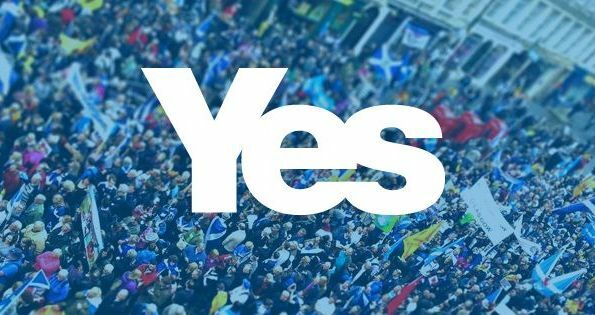 It is a truism that actions speak louder than words and there is plenty of scope for action which would both deal with needs of working class Scotland and offer a vision of what more could be achieved with independence which put people and planet first. The 45% who voted Yes in 2014 was largely built on the prospects of a radically changed just Scotland, not a mini pro-market UK. Any advance on that support needs to offer radical alternatives to working class No voters. They are the key to victory. In any debate around the report and in subsequent campaigning, the Scottish Socialist Party will present our vision of a different Scotland. One which breaks with the failed pro-market approach of the SNP and other major parties. 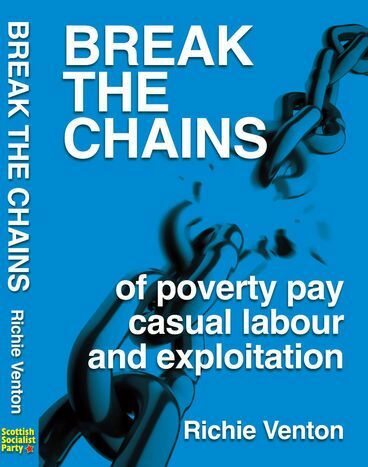 These parties efforts have together produced a society of zero hours contracts, a million Scots in poverty and criminally exploitative landlordism. 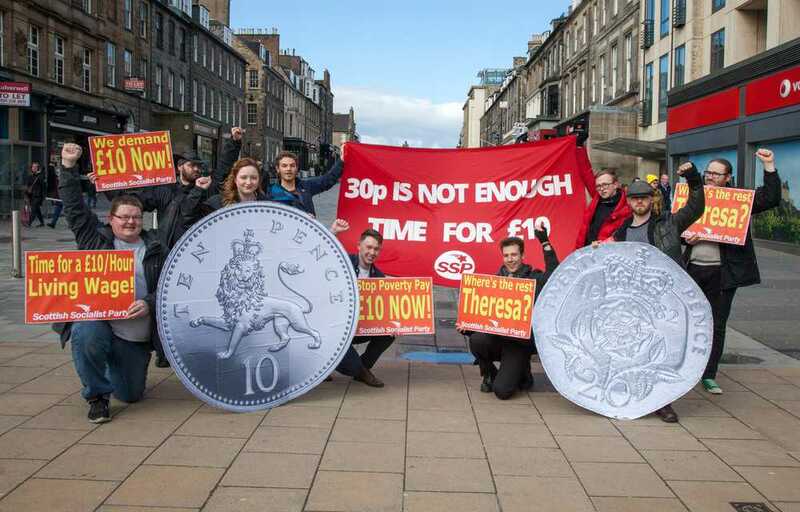 We need action now to ensure a £10 an hour wage for all rising with inflation, a guaranteed minimum working week of 16 hours, a massive rented housing programme and an extension of public ownership to include railways and energy becomes a reality. This would point the way, like a searchlight, to what a radically different independent Scotland could achieve. In contrast, the SNP’s document fails to illuminate how independence would open a future which meets need, not elite greed.